Sooner or later, every pet owner faces fleas. Dogs and cats naturally attract fleas. Even worse, once your pet gets fleas, these insects will probably infest your home. We are collecting data to determine what is most commonly used and what works best in particular climates. Please take a moment to give some feedback. Thanks!! 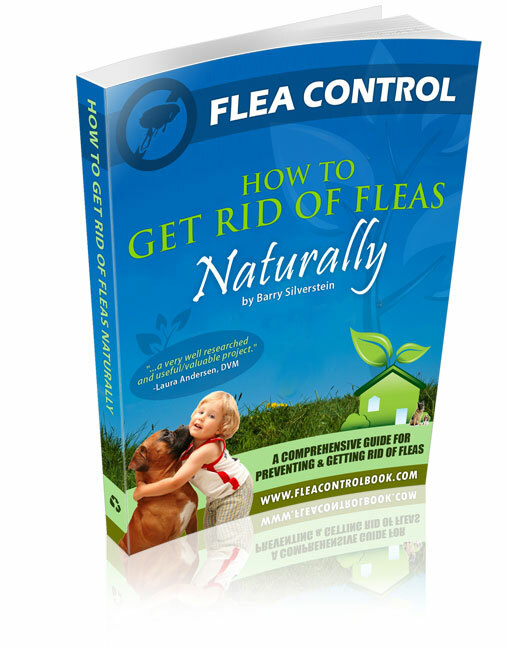 Find out more about the author and publisher of the Flea Control Book. If you really, really want to call you can do so at (828)348-4560, but email or the form below is best. 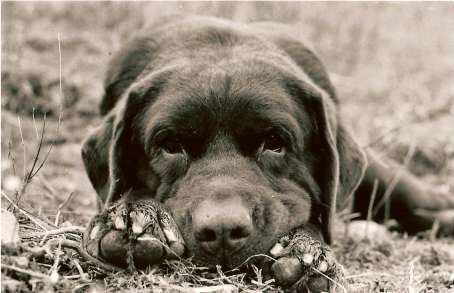 Thanks for your interest in natural flea control!